Disney renames the first Star Wars movie. 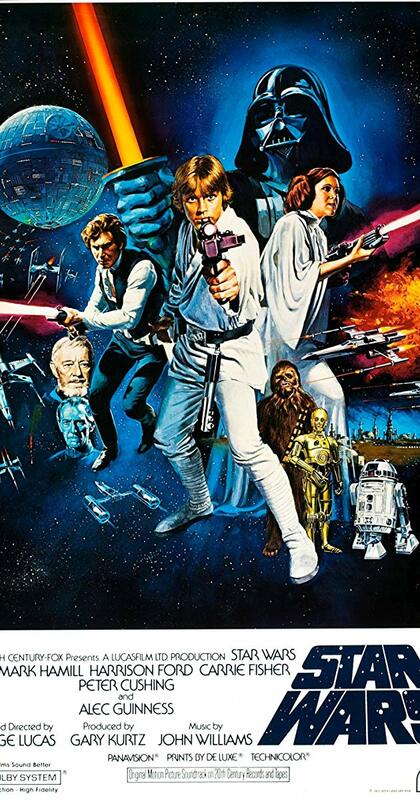 Disney officially renamed the first star wars movie from Star Wars: Episode IV – A New Hope to Star Wars: A New Hope. Walt Disney company has continuously worked on the sequel of The Star Wars trilogy and renaming of the movies after George Lucas sold Lucasfilm LTD (including the Star Wars and Indiana Jones franchises) to the house of mouse in 2012. Disney first started renaming Lucas's epic space opera with the release of the first movie Star Wars: The Force Awakens in 2015 from the third and the final set of Star Wars franchise. This, however, isn’t the first time the movie underwent a revamp. 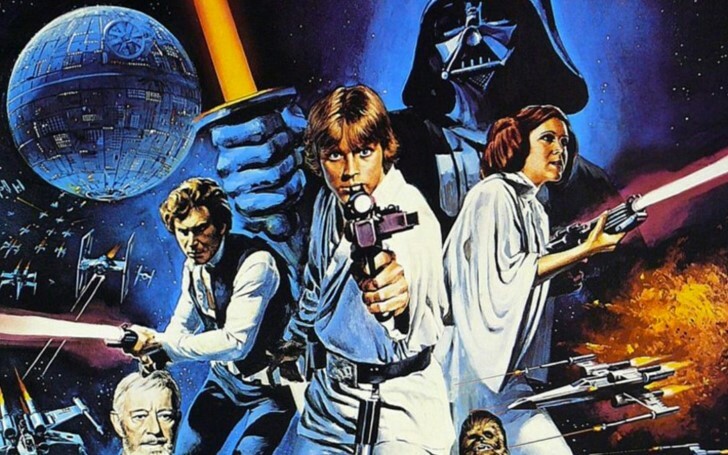 When it was re-released in 1981, Lucasfilm named it Star Wars: Episode IV – A New Hope to help explain its place in the convoluted timeline. Don't miss: When will Star Wars 9 Trailer Release? Get All The Details! The recent trilogy will consist of three episodes VII-IX, chronologically following the prequel trilogy (Episodes I–III; 1999–2005) and the original trilogy (Episodes IV-VI; 1977–1983). The original trilogy or the classic trilogy is the first set of three films produced in the Star Wars franchise which was produced by Lucasfilm Ltd. and distributed by 20th Century Fox. It consisted of the original Star Wars film Episode IV – A New Hope (1977), Episode V – The Empire Strikes Back (1980) and Episode VI – Return of the Jedi (1983). The subsequent prequel trilogy consists of Episode I: The Phantom Menace (1999), Episode II: Attack of the Clones (2002), and Episode III: Revenge of the Sith (2005).